The Bible is the living and active Word of God, unfolding God’s story of redemption through the saving work of Jesus Christ that continues today. 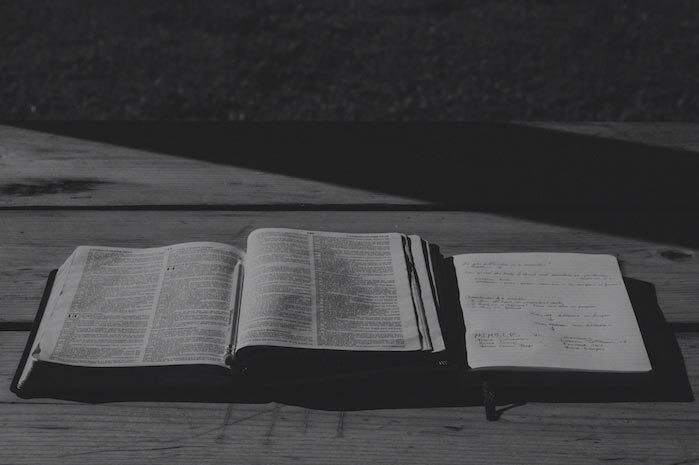 The Bible is one of the primary means of grace that God has provided for us to have an intimate relationship with him, hear what he’s speaking to us, and how he’s inviting us to respond. Our hope is to see our church daily reading God’s Word, enjoying the gospel, and engaging the whole counsel of God as a community.